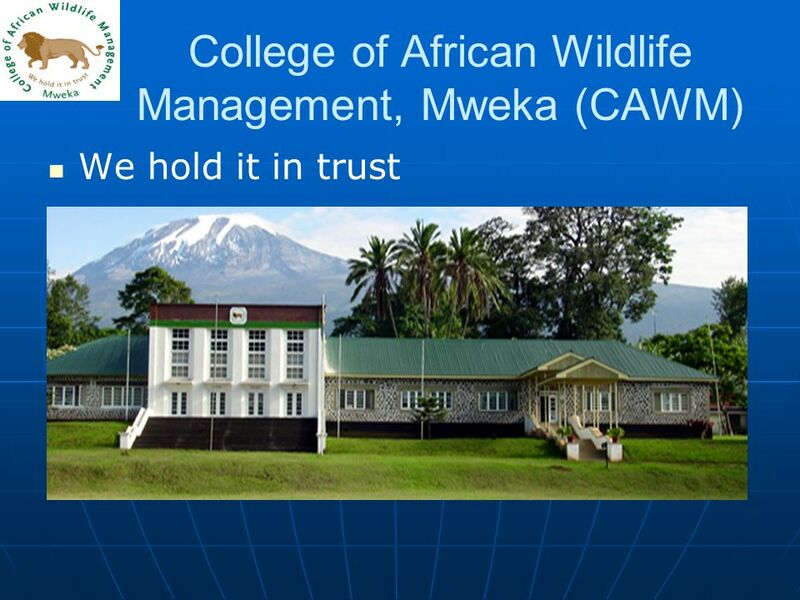 The College of African Wildlife Management, Mweka wishes to announce a vacancy for a Field Assistant post to support a collaborative research project aiming at assessing the status and trends of bee pollinators and their interactions with plant communities in Tanzania. This project “Pollinator Monitoring Project, Tanzania” is funded by the JRS Biodiversity Foundation, USA. 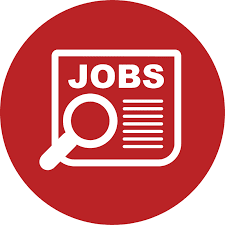 Duty station: The recruited person will work at Mweka Main Campus in Moshi and expected to spend extended periods in the field in Arusha and Kilimanjaro regions.  Performing any other related duties as may be assigned by the Project coordinator. Nature of Employment and remuneration: One year (1) renewable contract with competitive remuneration and benefits. Closing date for submission of applications: 12th September 2018 NB: Only short listed candidates will be contacted for interview. Travel expenses for attending interview will be borne by the applicants.